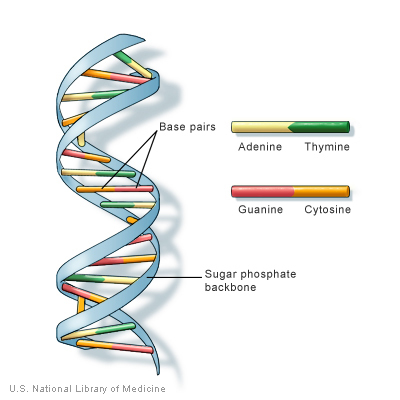 Enzymes, which are usually proteins[ref]RNA can also function as an enzyme and it is not a protein. 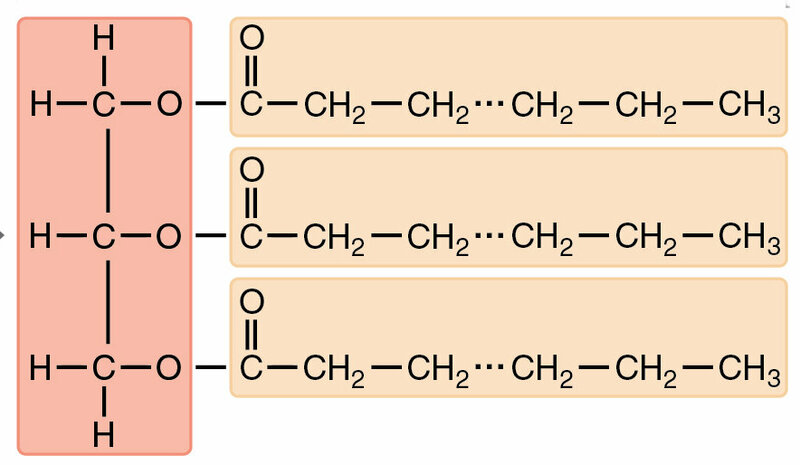 [/ref], serve as organic catalysts, meaning that they help to bring about reactions that otherwise would not happen or would happen far too slowly. They only bring about reactions which are energetically possible but which nevertheless need a “push” to get started. 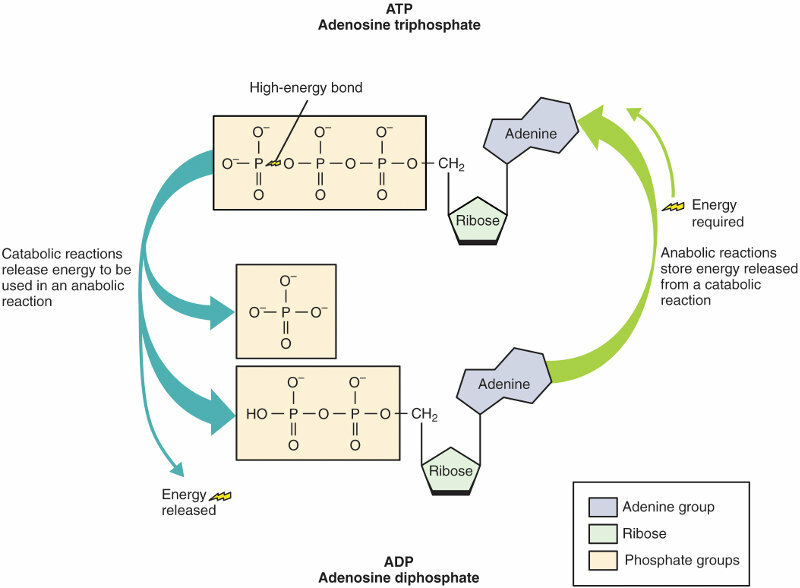 Enzymes provide the push by lowering the activation energy of the reaction. 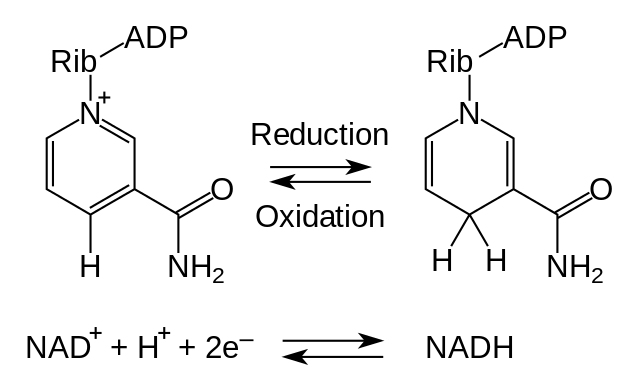 Complete equations for different reactions would include the enzymes on both sides, but they are usually omitted. 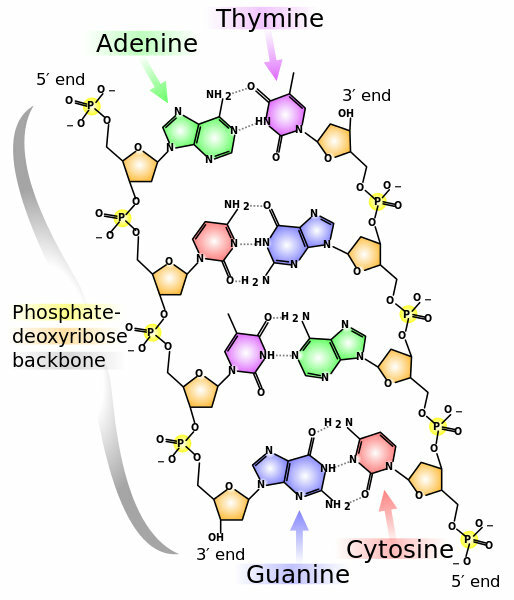 Every physiological process in the body depends on enzymes. 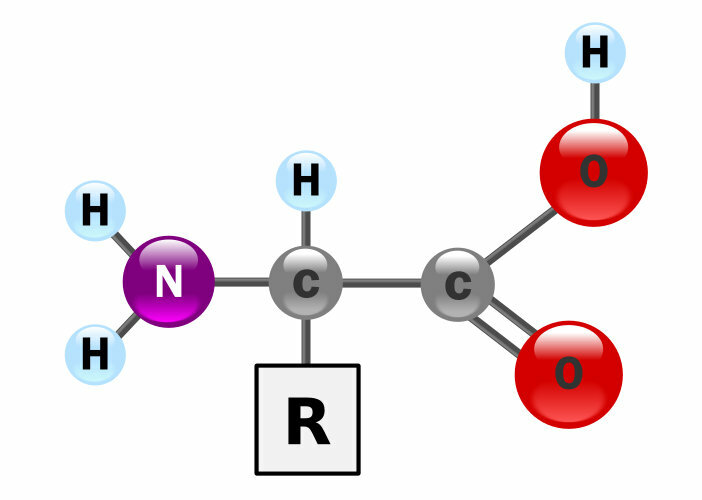 Enzymes themselves only work under rather strict conditions of temperature and acidity. 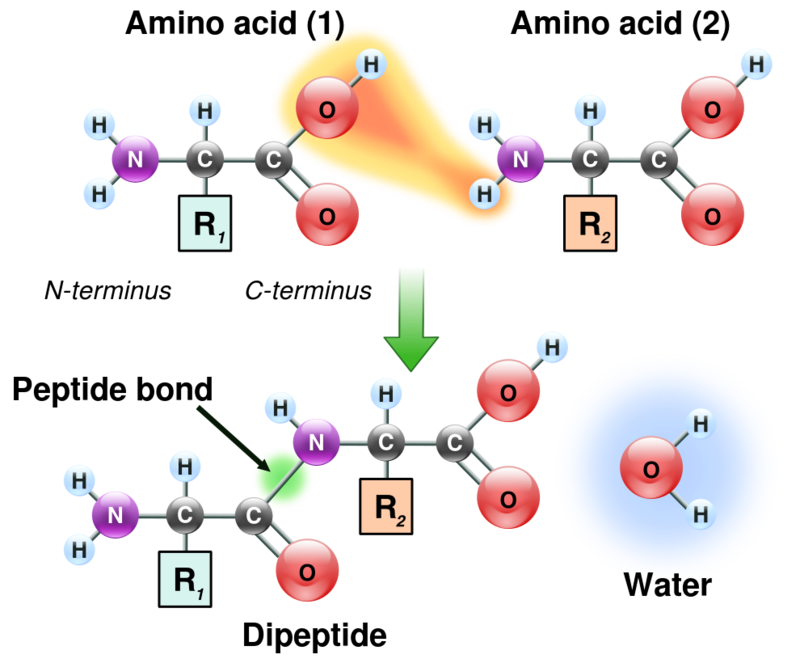 If the pH or temperature is not just right, the enzymes will not work, the reactions will not take place and the organism will suffer. 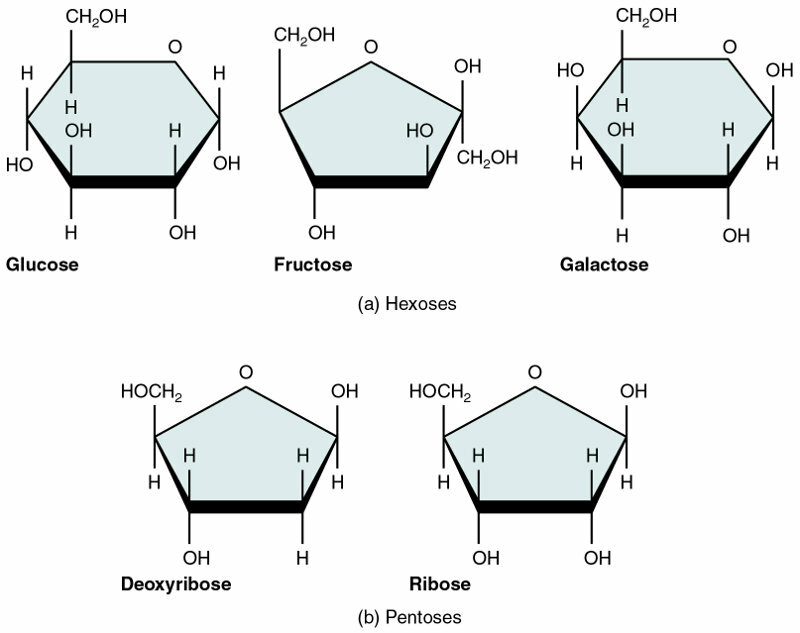 The names of enzymes generally end in -ase, for example, lactase. It is currently thought[ref]Or, at least, recently. It’s hard to keep up with what nutritionists tell us. [/ref] that saturated fats lead to increased risk of heart disease, relative to unsaturated fats. The worst, though, is thought to be so-called trans fats. 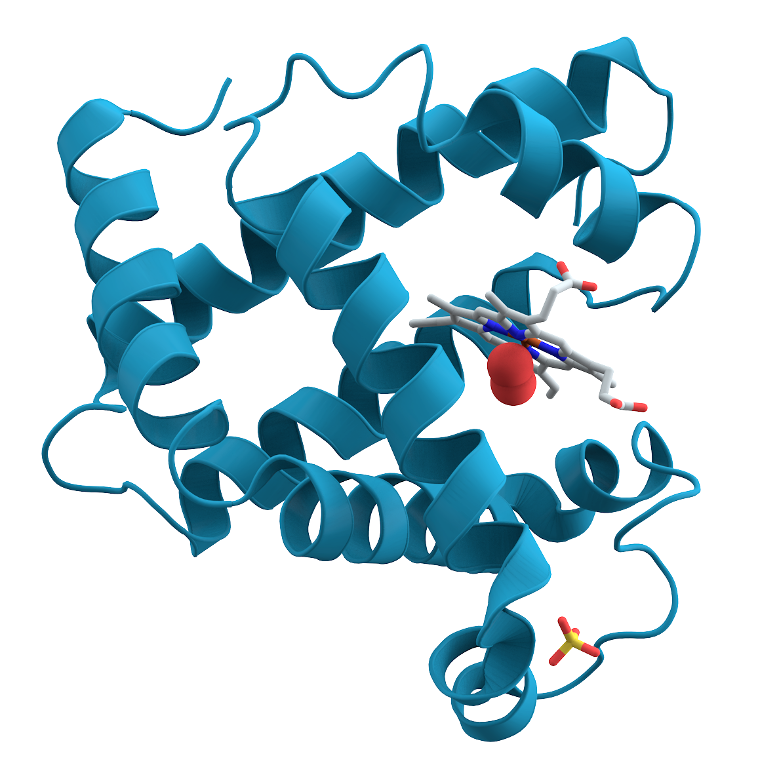 [ref]The word trans comes from biochemistry and indicates functional groups on opposite sides of the carbon chain. 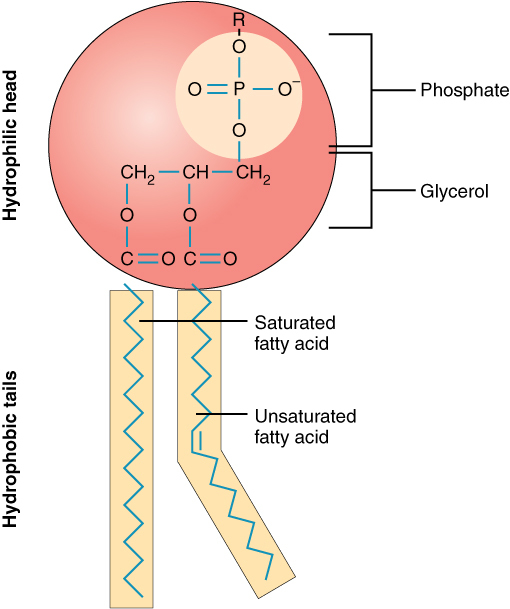 [/ref] In order to ensure longer shelf life, food producers sometimes convert unsaturated fats into saturated ones by hydrogenation, the addition of hydrogen atoms[ref]The first such hydrogenated shortening was marketed under the brand name Crisco. It was partially hydrogenated cottonseed oil.[/ref]. 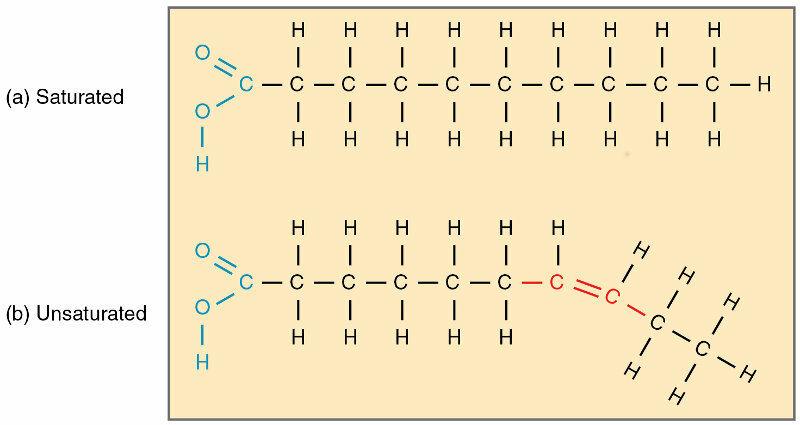 Trans fats are those which have only been partially hydrogenated[ref]In more detail, a cis double bond is converted to a trans double bond, hence the trans.[/ref]. On the other hand, there is evidence that omega-3 unsaturated fats are effective in reducing the risk of heart disease and perhaps beneficial in other ways. 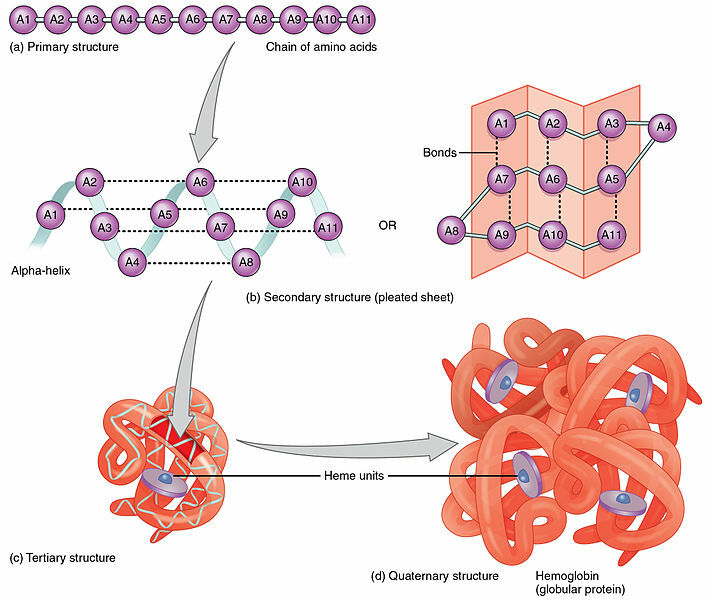 They are called omega-3 because the word “omega” is used in biochemistry to refer to the methyl end of the fatty acid chain and the double carbon bond is the third from that end. 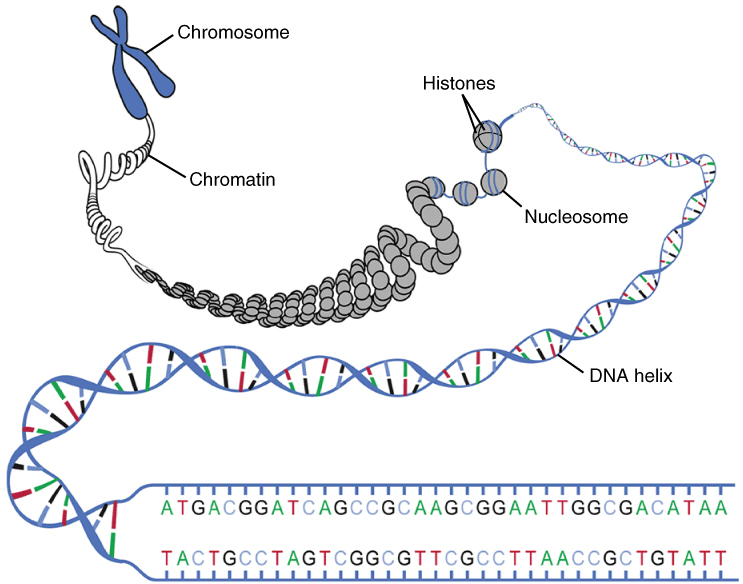 Just as proteins are polymers formed from chains of amino acids, nucleic acids – DNA and RNA – are polymers made up of chains of linked nucleotides. 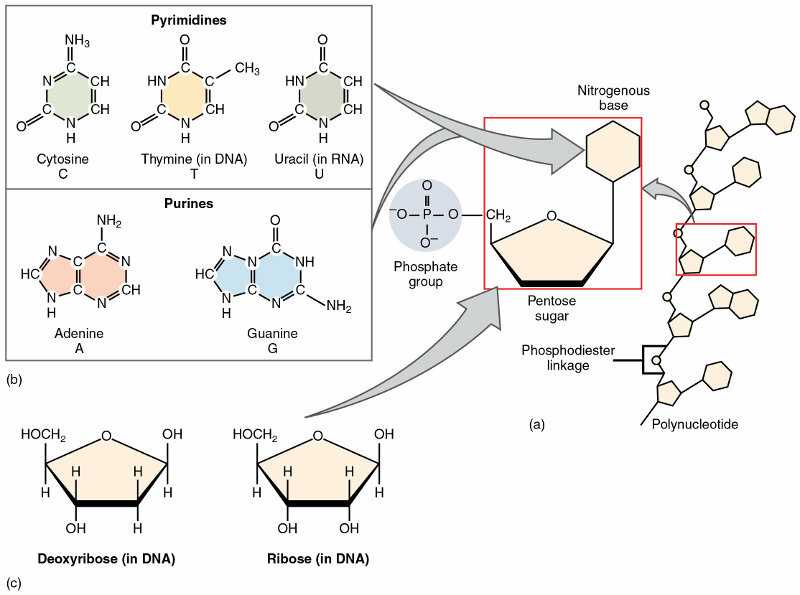 A nucleotide is composed of a pentose (five-carbon) sugar molecule like deoxyribose (which gives the “D” in DNA) or ribose (in RNA), a nitrogenous base (or nucleobase) and one phosphate group. 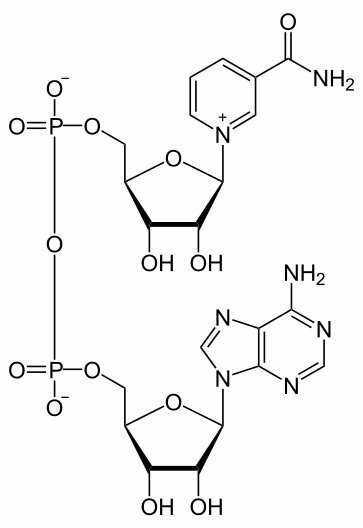 [ref]Common usage employs the term nucleotide for those with more than one phosphate group. 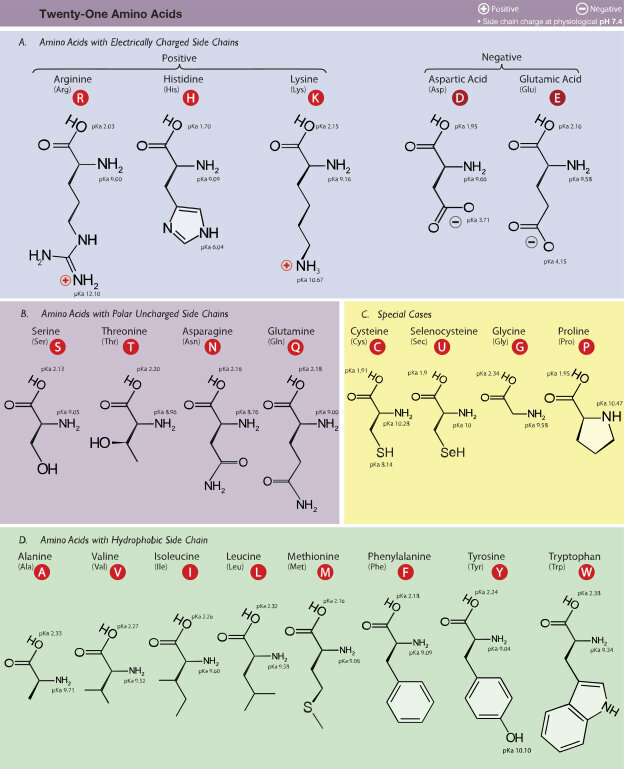 [/ref] Different nucleotides contain different bases.